Book With An Elite Member! 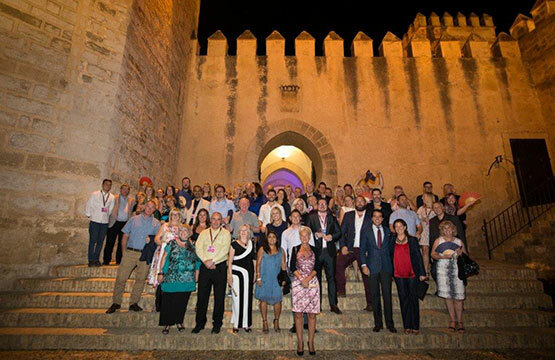 We were founded in 1977 by a group of Midlands-based Travel Agents who wished to join together to obtain beneficial arrangements from their suppliers. The primary objective was, and remains, to help and increase the profitability of the members. It is now National with agencies throughout the UK from the South Coast to the North of England. All directors are themselves members and are voted on to the board by the other members so any decisions they make affect their own businesses as well. The membership fees charged are amongst the lowest of all major U.K. Consortia with savings to be made by supporting key partners. Every member has an equal share of the company and an equal say! 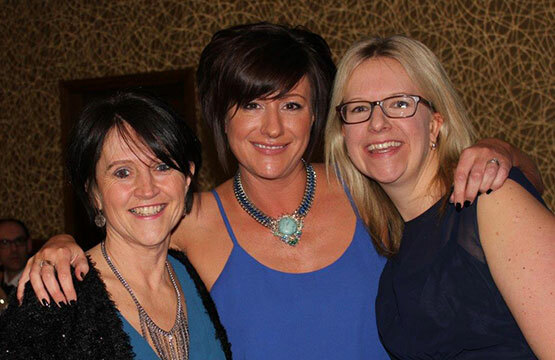 Up to 6 directors who are actively involved in running their own successful Travel Agencies. 2 general meetings are held annually and these are supported by regular meetings / dinners as well as a host of VIP trips. The commercial terms are some of the best in the industry giving you the ability to maximise profits. Head Office runs on just 5 members of staff thereby keeping central costs to a minimum. Our Business Development Manager visits our members and keeps in regular contact with them. 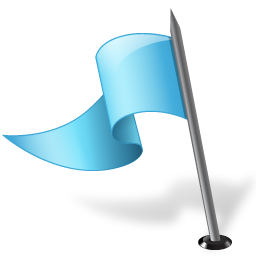 Our Intranet site is the prime communication tool with our members. Regular updates are maintained with our monthly members' e-magazine - Elite Vision. WOULD YOU LIKE TO BECOME AN ELITE TRAVEL AGENCY? 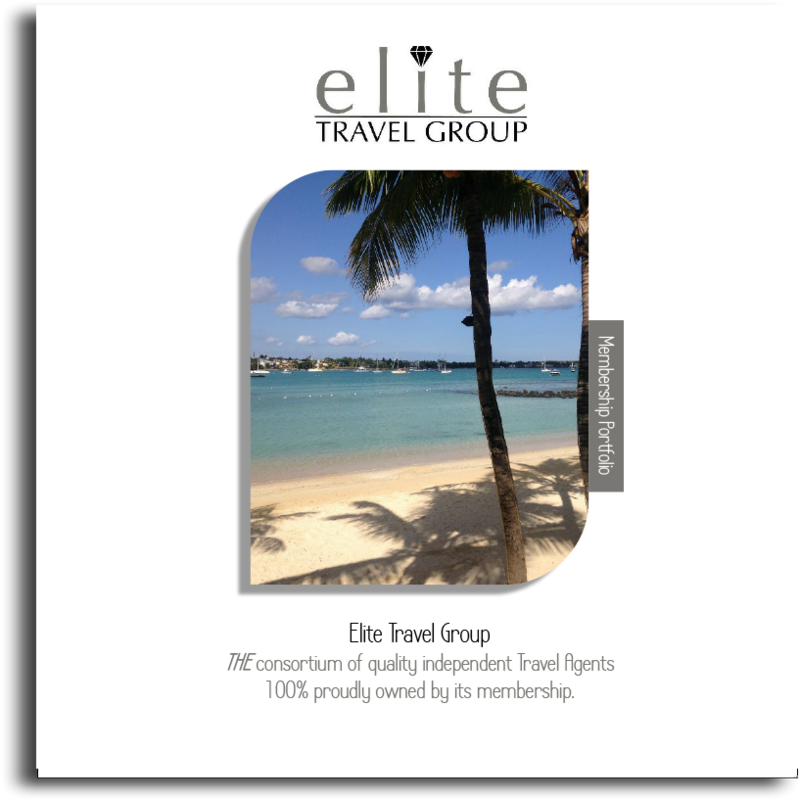 If you would like to know more about how becoming an Elite Travel Group member can benefit your business, please get in touch. We welcome new members and are confident we can offer you a package that will help your travel agency stand out and become truly Elite. Choosing the right holiday is absolutely essential! Our members offer outstanding levels of service, exceptional skills derived from their vast product knowledge and full financial security for you. Enter your postcode below and we'll find your nearest Elite agent. WHY BOOK WITH AN ELITE AGENT? Virtually all arrangements sold have full financial protection. The best way to show you why you should join our consortium is to show you what our members say about it. Here our just some of their opinions and to see more, visit our testimonials page. "We have been members of Elite Travel Group for 20 years now and it is one of the best decisions we ever made. 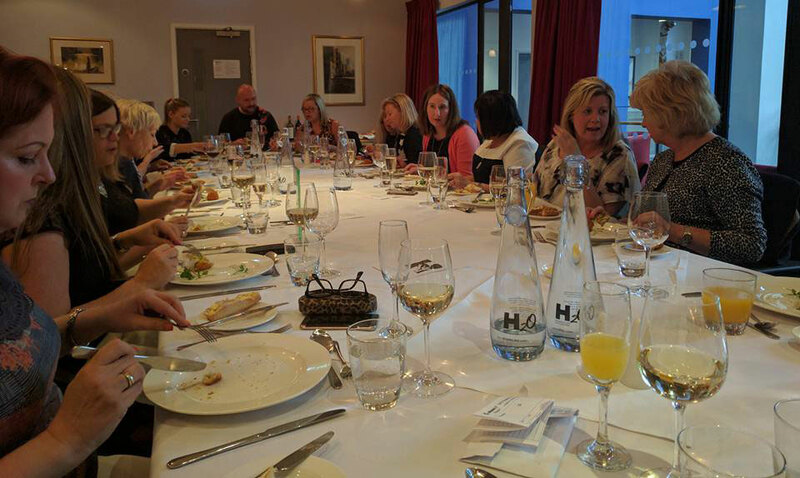 The commission levels help improve our bottom line and the social/training events are invaluable in both improving product knowledge and networking. Most important to us is the opportunity to “have our say” at members’ meetings and the fact that Elite leaves us the freedom to use the operators that best fit our business model. Elite is the perfect example of the best things coming in small packages!" "On an annual basis, as part of managing the business whilst Kinver Travel Centre was a member of Independent Options, I compared commissions and benefits with other consortia, like you do an energy or telephone account. In November 2014, the decision to move to Elite was made, as commissions with Elite would improve the bottom line. Now we are in our second year as a member of Elite and have never looked back. The levels of commission and benefits have far exceeded expectations, whilst all the events and activities provide excellent net working opportunities. All helps to make Kinver Travel Centre a competitive profitable business: thank you Elite." A pleasure and a honour to be a member. "Big isn't always beautiful! 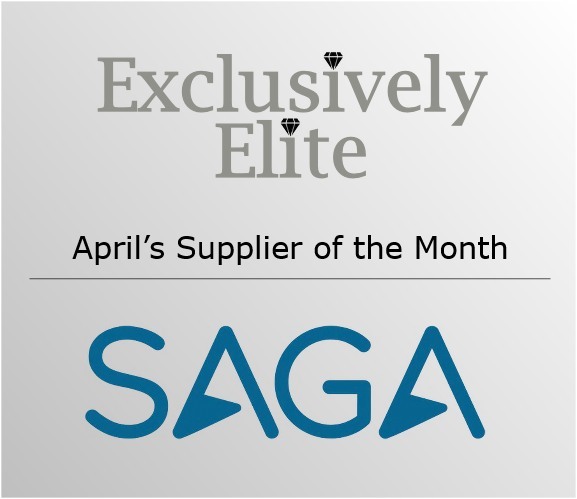 Elite - great people, great consortium, a pleasure and a honour to be a member."